Do you want some more proof that Apple is planning something significant at next week’s “iPhone 6” event? 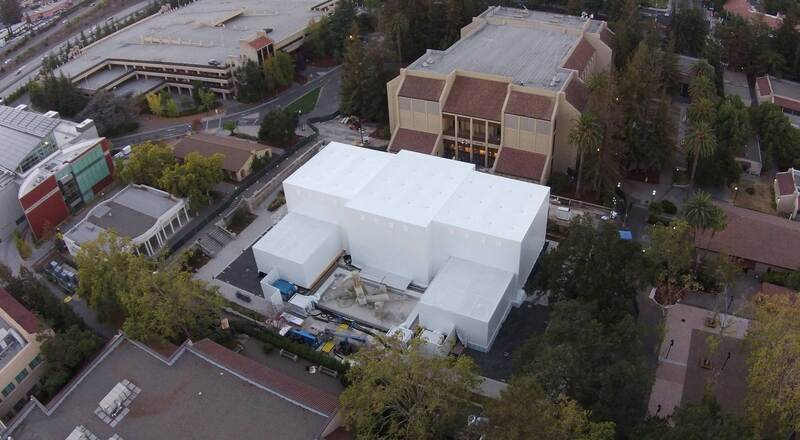 Take a look at the latest aerial shot of the Flint Center on the De Anza College campus in Cupertino, California, courtesy of Sachin Patel. As you can see, the building Apple is constructing for the event is in front of the Flint Center, not attached, as once believed. The structure is also seemingly larger (and taller) than the 2,400-seat auditorium itself. Many believe this is the location where Apple plans on demoing the company’s new HomeKit or HealthKit capabilities. For now, Apple isn’t talking and the building itself remains covered in a white veil. Even without the construction of a separate structure, Tuesday’s event is shaping up to be something extraordinary. Apple typically holds iPhone events at the Yerba Buena Center for the Arts or at its own on-campus Town Hall theater. The Flint Center was last used for an Apple event in 1998. Steve Jobs unveil the original Mac in 1984 at the location, further proof that next week’s event could also be of similar historical significance. 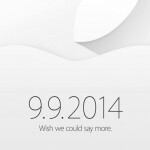 The Apple event begins on Tuesday, Sept. 9 at 10 a.m. PDT. 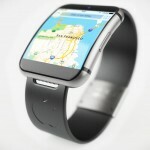 See also: Apple’s yet to be announced ‘iPhone 6′ is already attracting early queuers, Apple and U2 reportedly working on marketing tie-up for ‘iPhone 6,’ and Samsung edges Apple, introduces a smartphone with a wraparound display. A new iPad Air to launch next week, but not an 'iPhone 6' with a sapphire crystal display?